As with most aspects of discipleship, we advance further and faster in company. Joining the growing Eco Church movement is one obvious way. If your church has not yet done so, why not propose it to the leadership, form a working group and get going? 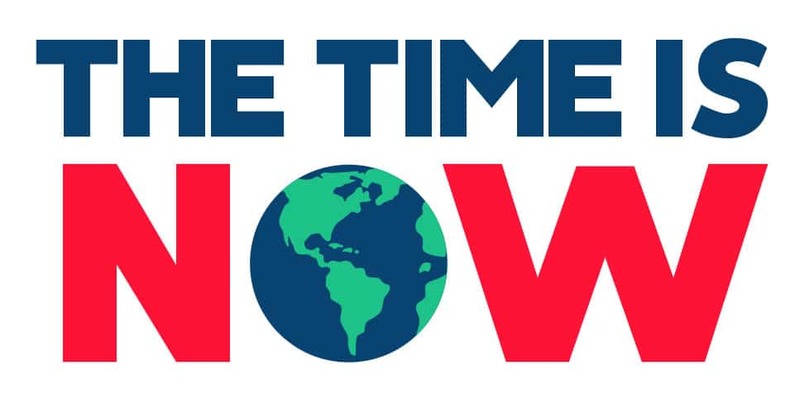 Another golden opportunity is the mass lobby of Parliament on climate change on 26th June, being organised by the Climate Coalition – an alliance of faith and secular groups of which A Rocha UK is a member. It’s a perfect chance for Christians to stand alongside others, witness to our creator God, and strengthen the public call for faster political action. A cornerstone of our discipleship around the care of creation must be to do so in community – whether with our family, our home groups, our Church, or some other local or national group. There is no better way to maintain morale, share the load, exchange lessons, amplify your voice and accelerate solutions.